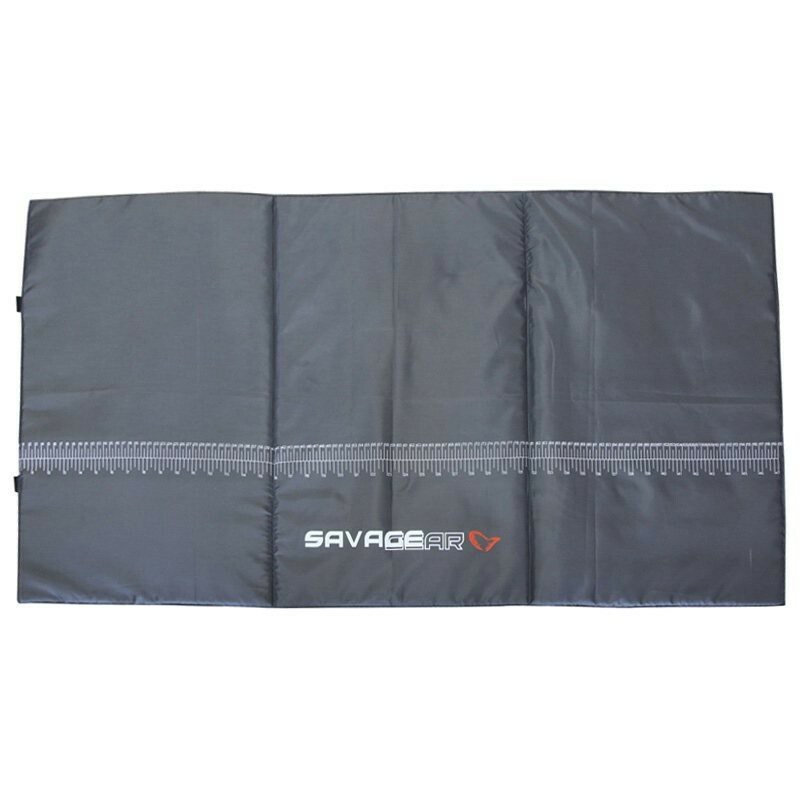 The Savage Gear Unhooking Mat is manufactured from fish-friendly tarpaulin and padded with high-density foam offering the highest level of fish safety for the serious catch & release predator angler. 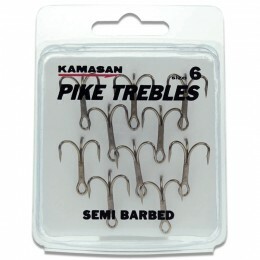 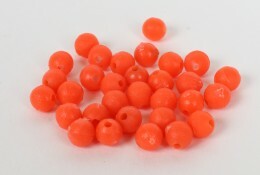 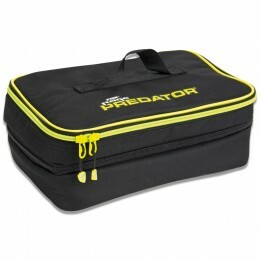 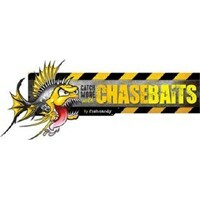 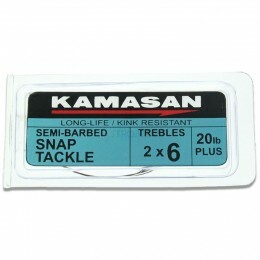 The Savage Gear Unhooking Mat comes printed with measuring tape offering a perfect scale for photographing your catch. 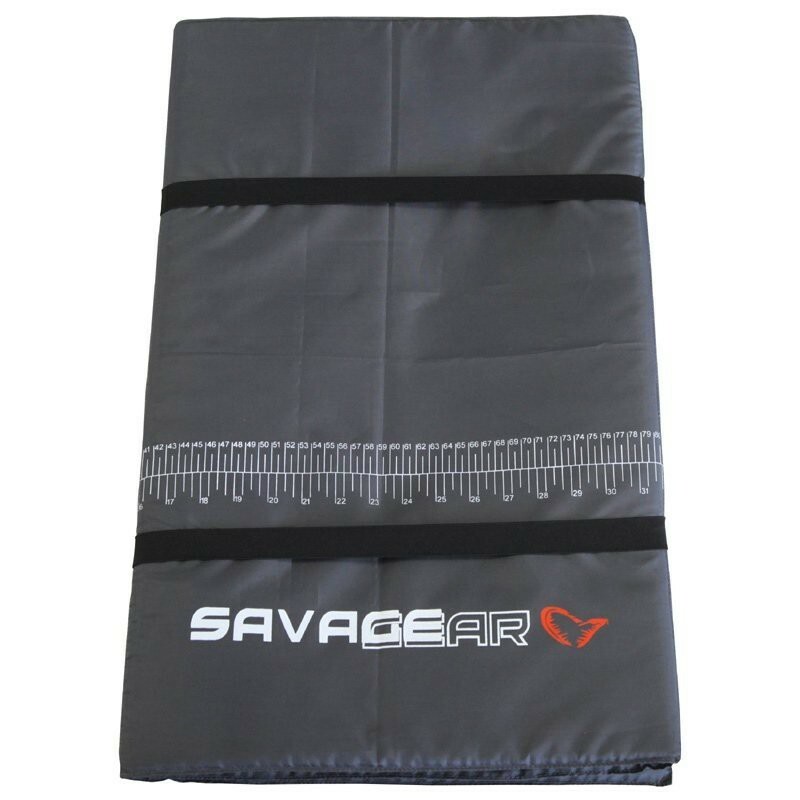 The easy 3-way fold makes the mat compact when not in use, and also makes a perfect boat cushion.